With Google already being synonymous with search engines, it is no surprise that their social network has reached the same level of compulsory use. Google currently provides millions of people with indispensable services from Search to Gmail, to Maps, to Product Integration, YouTube and Chrome, and their social site, Google+ has become just as necessary as their other services. 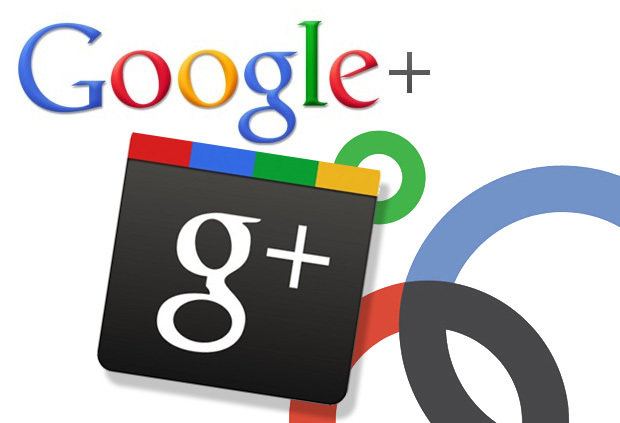 Google+ is absolutely the best social networks to gain more customers, while gaining a social presence! Google has changed SEO (search engine optimization) to include SMO (social media optimization) and then, because they’re Google, they allocated the greatest amount of points to Google+, meaning being on it is essential to SEO! 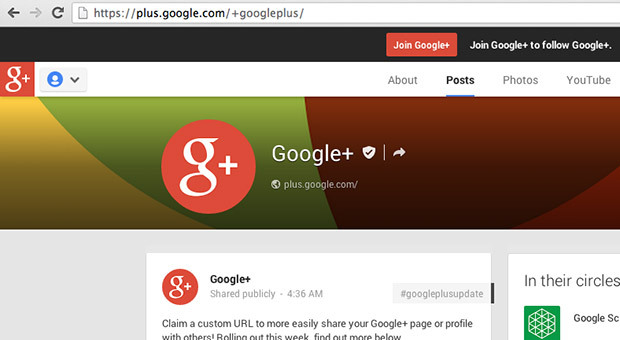 In a lot of cases, your search results will show up with Google+ posts before actual stand-alone websites! With the heavy influence Google+ has, it is important to take advantage of every new trick they unroll. The latest are vanity Urls! Do you use Google+? 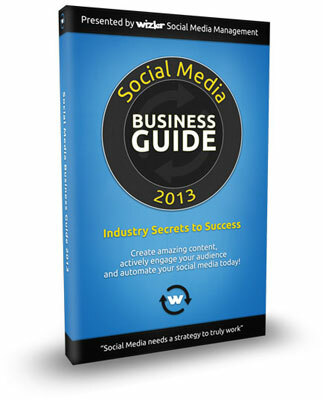 Have you seen an increase in your SEO ranking since implementing the social platform? This entry was posted in Social Media on October 30, 2013 by Jaclyn Freedman.